This post was last modified: 11-17-2007 03:53 AM by Demon Sonic. The retard of america. Yea. 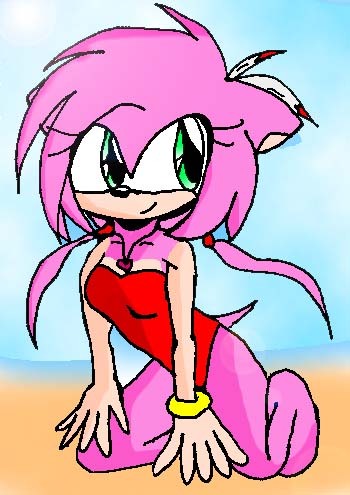 I think that Amy Rose is hot and she is really strong. Amy Rose is hot and Sonic is so awesome. Sonic is the BEST. 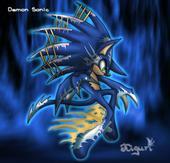 He is the blue blur and he will beat anybody.Shadow is all right but sonic will still beat him no problem. HE is the strongest. I also agree because Sonic never walks away from a spped challenge and If he was real I would even be honored to face him in a nice friendly race. Its true that Sonic is the best but when it comes to Amy Rose the only thing Sonic does is flee and when I finally complete my Sonic battle card deck I'll give it a go by challenging Sonic but how many Sonic battle cards do I surposed to have in a Sonic Battle card duel. If you had an obsessed girl (who is usually very ecstatic to see him) with a hammer chasing you would you run???? 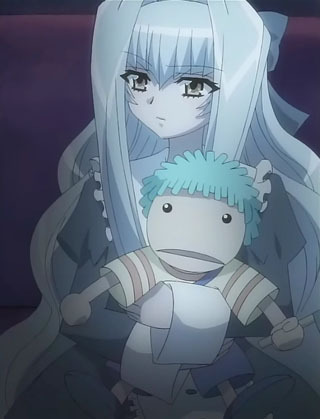 This post was last modified: 11-26-2007 04:41 AM by Demon Sonic. I run from nobody but I will plan a way to make sure that Amy Rose finally gets Sonic so she can go for what she dreams. 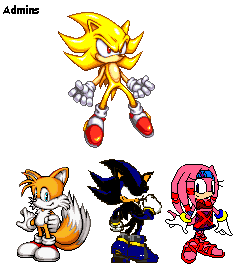 My favorite character is Shadow (obviously), he's so cool! 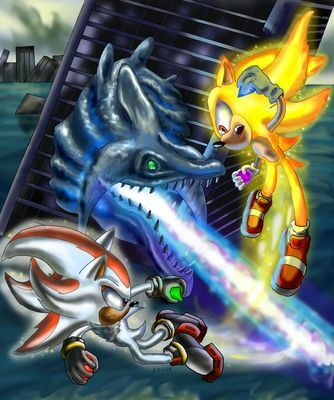 My 2nd and 3rd faves are Knux and Tikal. No way but I will help her get to Sonic by using what I know about him and it would be a pleasure to help out even if I have to race Sonic in a Chilli Dog munch off. haha the best bet i'd say would be to have a chilli dog stand then when he is eating it have amy sneak up on him. The best way to do that and have Sonic willing to is to tell Sonic he'll get a chili dog if he chains himself to Amy's wall. i think sonic would break out of something so simple. 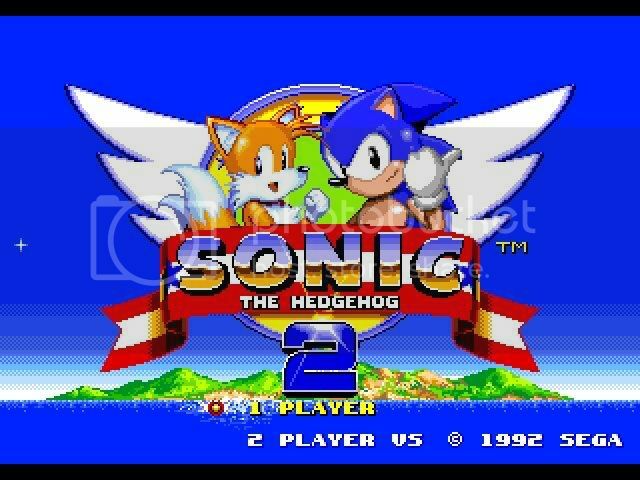 how many of yous like sonic? Sonic in Sega Superstar Tennis!